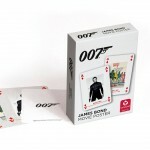 Cartamundi has three new James Bond 007 products for the UK market. 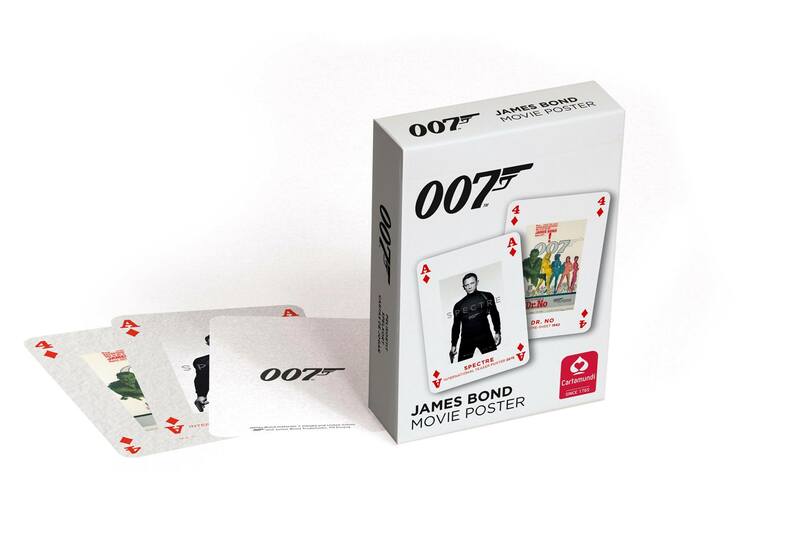 One is a James Bond movie poster deck of playing cards (retail price £3), another a Spectre deck (£4). 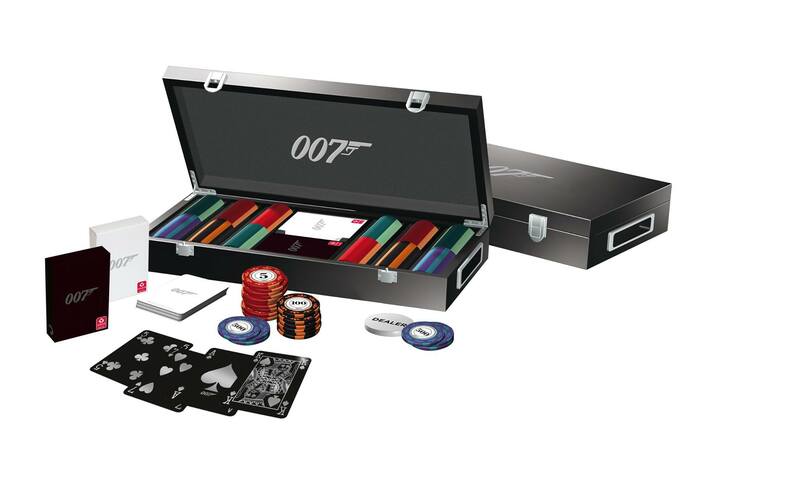 The third is a James Bond Luxury Poker Set (£100). 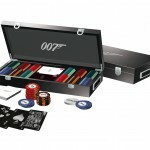 River Horse has acquired a license produce a board game based on The Hunt for Red October, the movie version. Expect the company to make it a Kickstarter project. 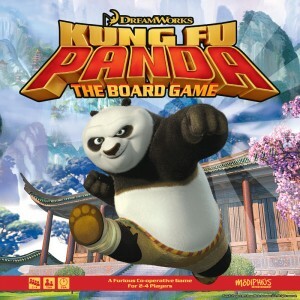 Kung Fu Panda: The Board Game is coming from Modiphius Entertainment under license from DreamWorks Animation. Scheduled for release next fall, Kung Fu Panda will be a cooperative adventure game where the players take on the role of Po or one of the other Furious Five, complete quests, earn Kharma, upgrade their abilities, and work to defeat Tai Lung and other villains. At the Fall Toy Preview show in Dallas, Wonder Forge premiered Matching and Surprise Slides games based on the children’s books of Eric Carle, including The Very Hungry Caterpillar. 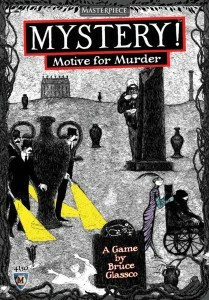 Hitting retail this week is Mystery Motive for Murder from Mayfair Games. 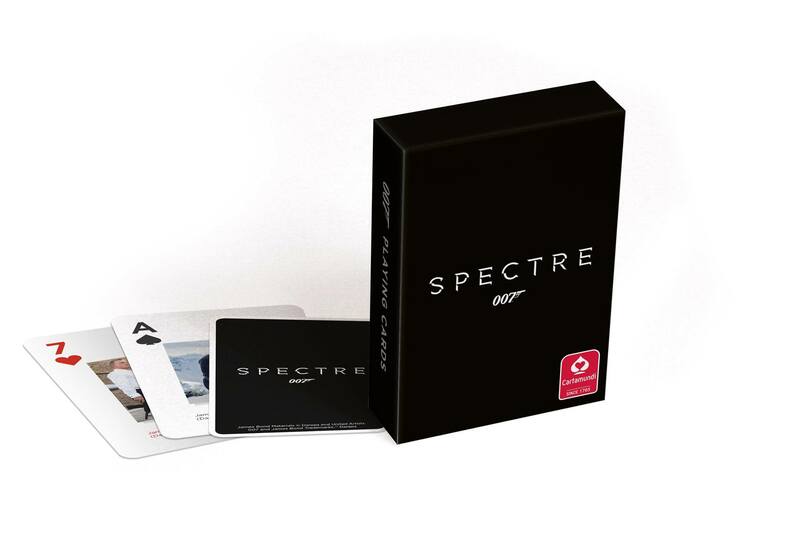 Based on the Masterpiece Mystery series on PBS television, the game doesn’t hide the location and weapon used in a murder but rather asks the players to figure out the culprit and motive. Releasing November 10th is a Fallout Collector’s Edition of Monopoly from USAopoly. It’s a Gamestop exclusive. 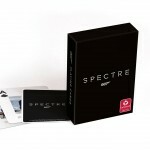 Where will you be able to buy the Spectre deck of cards?